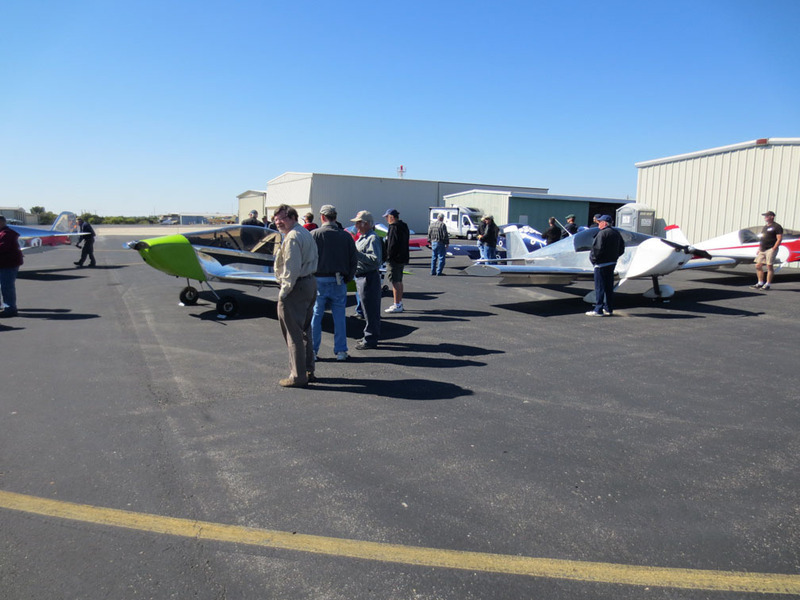 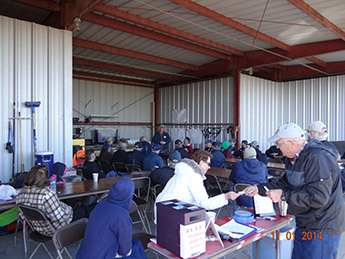 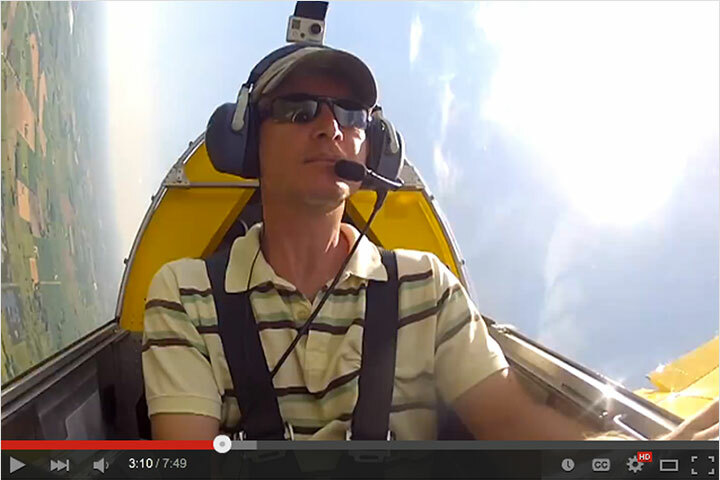 The 12th Annual Great Southern Sonex Gathering, hosted by Robert Barber, Mike Singleton and EAA Chapter 1531 was held on November 1st at Coulter Airfield in Bryan, Texas. 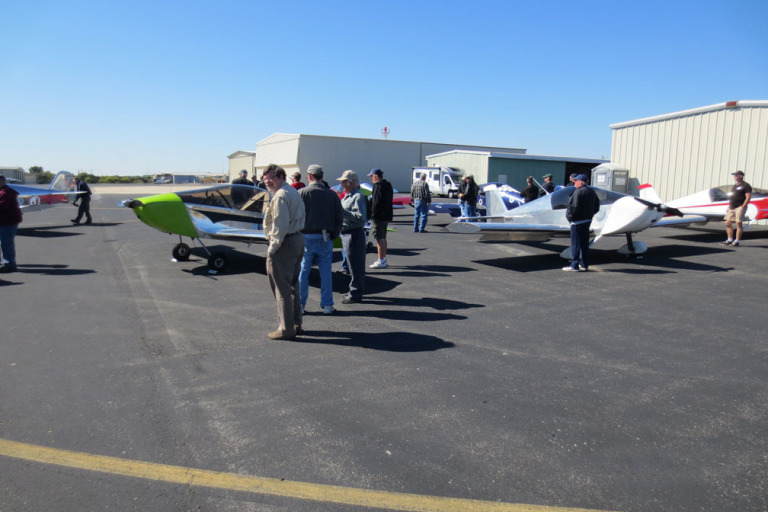 “Absolutely perfect weather enhanced the gathering of our typical assembly of great Sonex people and beautiful Sonex aircraft,” writes Mike Singleton. 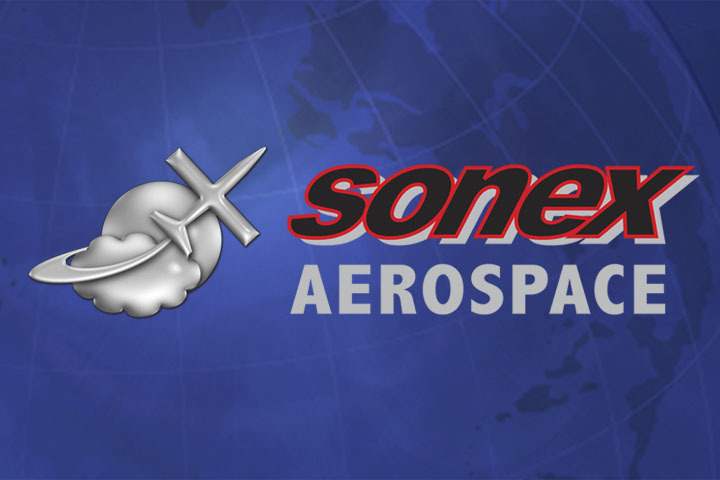 Twelve Sonex Aircraft were on display including nine Sonex of different configurations, one Onex and two Waiex. 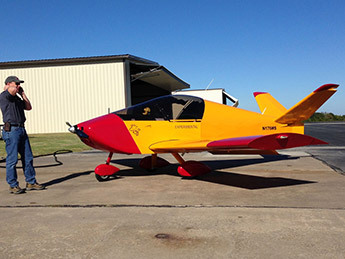 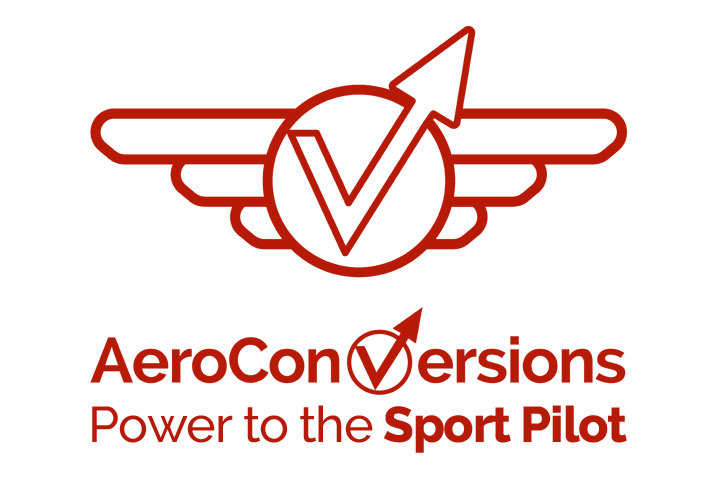 Several rides were given in these aircraft to current and prospective builders. 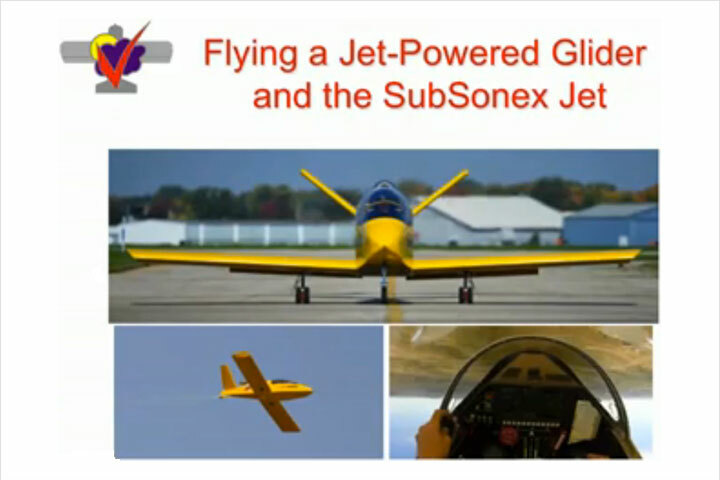 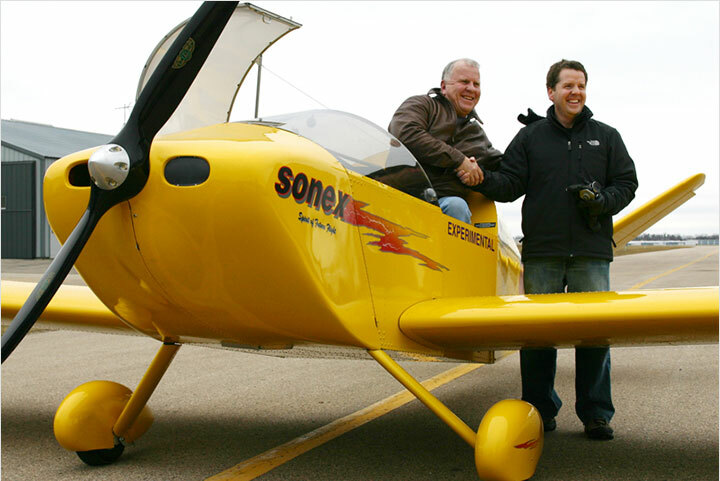 Sonex Aircraft would like to extend a huge thanks to Mike, Robert, and Chapter 1531 for keeping the GSSG grass-roots tradition alive and well for the 12th year!